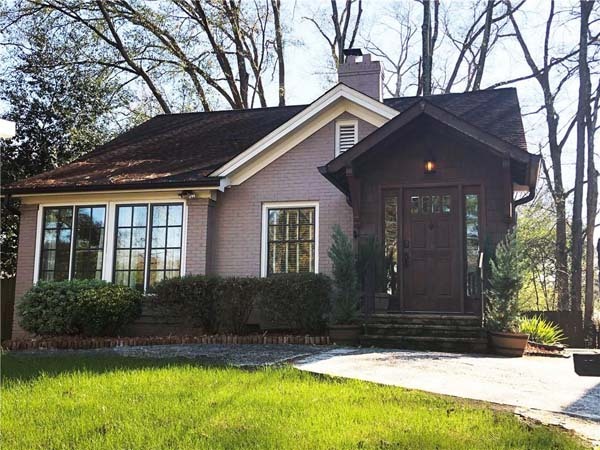 This home in ideal Peachtree Heights West has stunning old-world charm with young structure systems thanks to 2007 rebuild. It has large rooms, soaring ceilings, heart pine floors, heavy moldings and a grand entry foyer that leads to multiple living spaces on the main level. 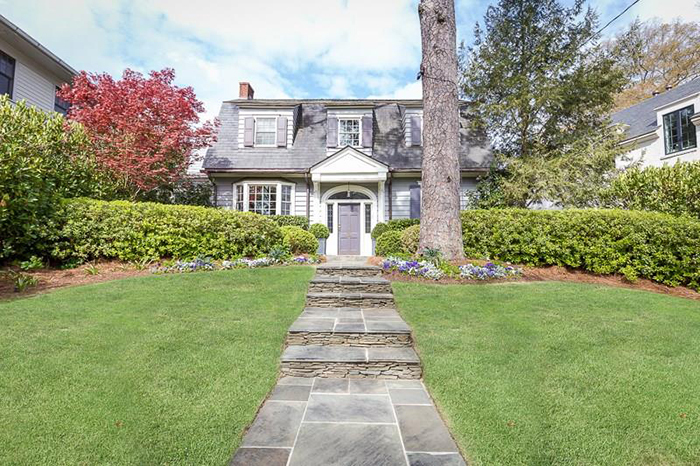 This charming Dutch colonial, circa 1904, in prestigious Ansley Park was once owned by famed Georgia Tech football coach Bobby Dodd. 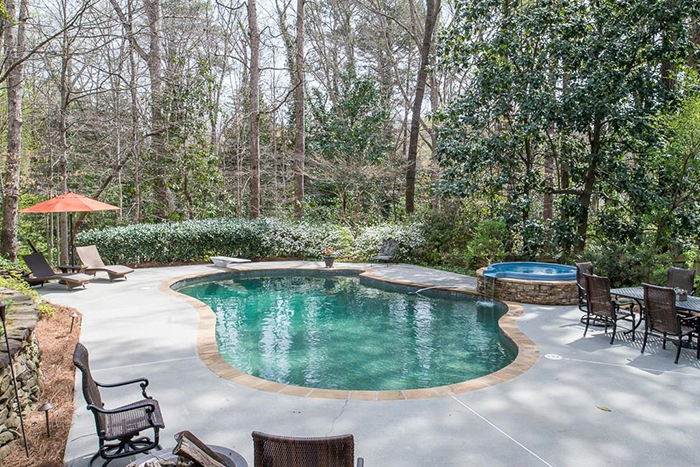 It is ideally situated directly overlooking the Ansley Golf Club course and has a resort-style pool, creating an urban oasis with complete privacy. 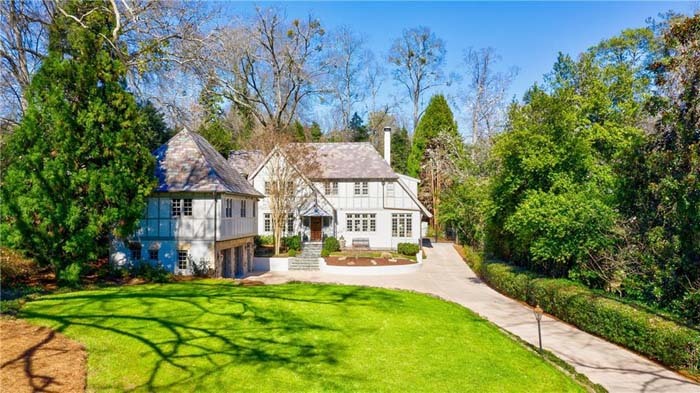 This fabulous one-and-a-half-acre estate lot is in the heart of Chastain Park. The house is a tear down or a big renovation. This wonderful, charming home is in an ideal location in the Warren T. Jackson school district and close to shopping, I-75, public/private schools and more. It has nine-foot ceilings on the main level with an updated kitchen open to the den and a fabulous screened porch overlooking the private backyard, which features a gorgeous pebble tec pool. This handsome brick townhouse in sought after Vinings Village has four finished levels with ten-foot ceilings, heavy moldings and hardwood floors throughout. The light-filled rooms open to a private courtyard. 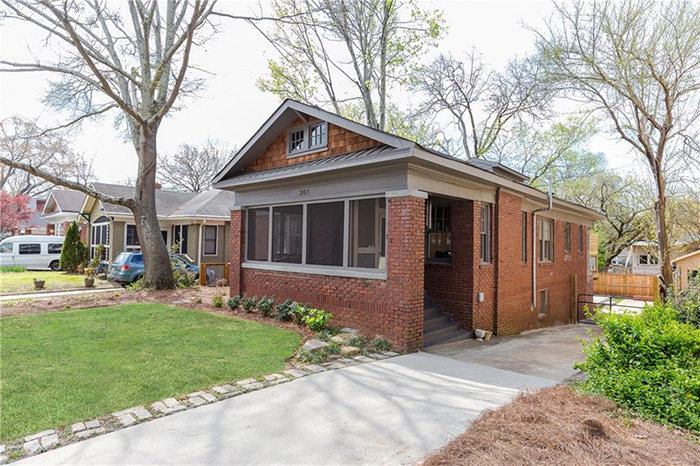 This fabulous, newly-renovated home in coveted Peachtree Heights/Garden Hills has tons of upgrades including new paint throughout, brand new, stainless appliances and marble backsplash in the kitchen and all updated bathrooms with new plumbing fixtures, refinished floors and new light fixtures. 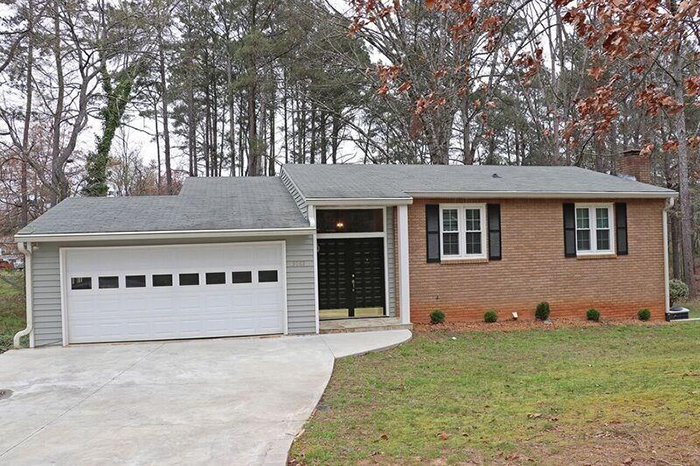 This beautifully renovated home is located on a quiet street in Chastain Park. It has a gorgeous kitchen with white quartz counters, custom cabinets, high-end stainless appliances and a fabulous bar/buffet open to the fireside keeping room. 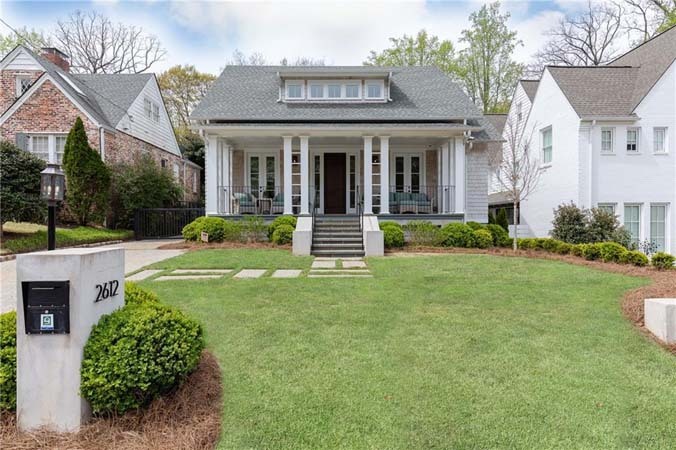 This fully renovated home on Peachtree Park's favorite street has high ceilings, craftsman woodworking and elegant lighting throughout. The kitchen is a perineal favorite with white marble, white cabinets and stainless steel appliances and it overlooks the yard. 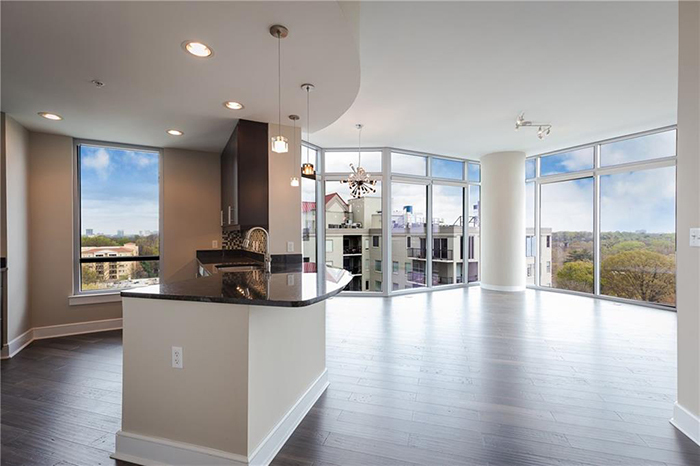 This modern and bright 14th floor corner unit features the best of Midtown luxury living. It has 12-foot, floor-to-ceiling windows with sweeping views of Piedmont Park, Lake Clara Meer and Buckhead and an open concept kitchen, dining and living room as well as a spacious balcony. 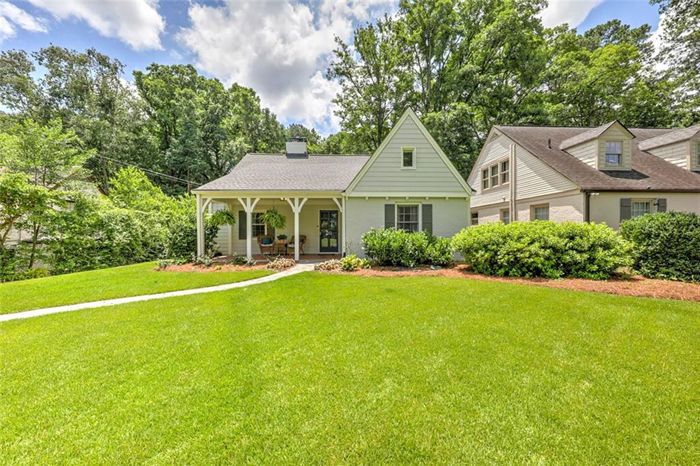 This immaculate, renovated home in heart of Buckhead's Martin Manor neighborhood has gleaming oak hardwoods and a kitchen with granite counters and stainless steel appliances. The open floor plan features a cozy living room with a fireplace, mantle, bay window and crown molding. 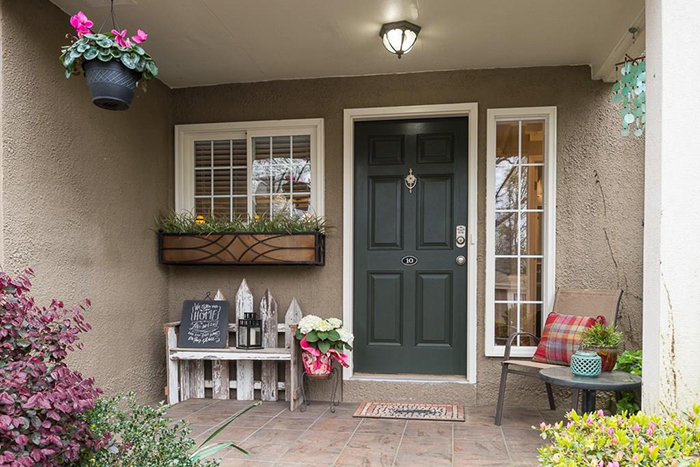 This rare three bedroom townhome in Morningside is in a fabulous location close to Piedmont Park and the Beltine. 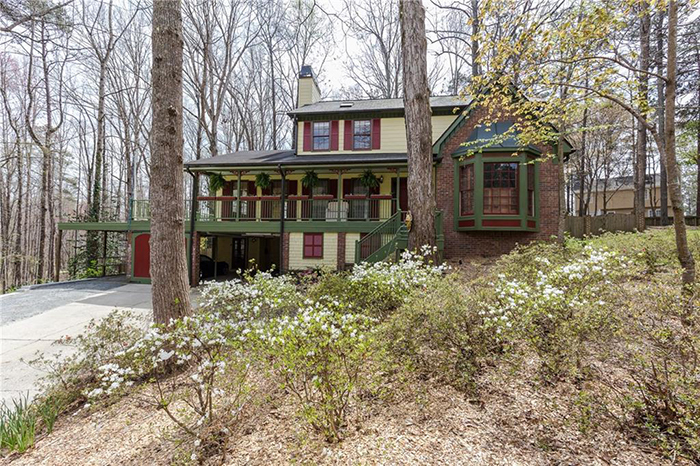 It has an open floor plan with wood floors on main and french doors leading to an outdoor deck overlooking lush, private wooded area. 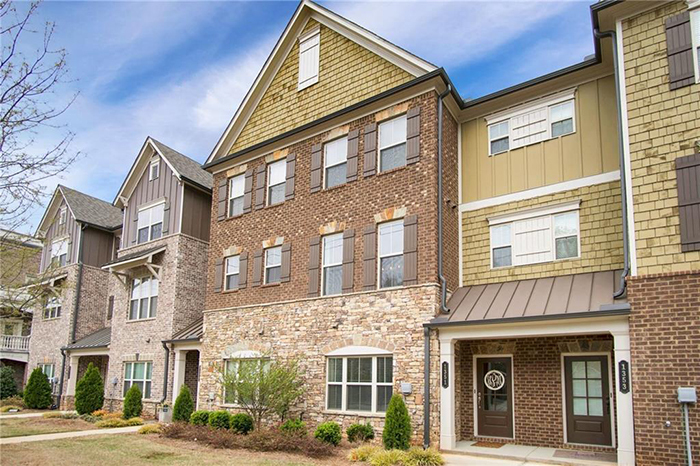 This stunning, showcase listing in heart of Smyrna is an easy walk to not only Smyrna Village Green, but Belmont Hills. It has gleaming hardwood floors, an open floor plan and a slick white kitchen with stainless steel appliances, granite counters, tile backsplash and an island with an undermount sink. This exceptional home has a split foyer at garage level with living area downstairs and bedrooms up. The renovated kitchen has new cabinets and granite and opens to a keeping room with a fireplace. This unit in an historic 1915 Phillip Schutze-designed building has been totally renovated with hardwood floors, a new HVAC system and rewiring. 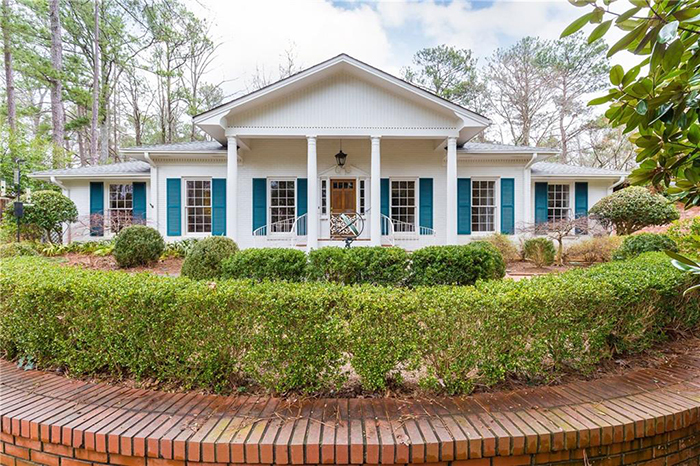 It is private, at the end of terrace on Ansley Golf Club side, with a private terrace seating area. This charming and renovated bungalow is on one of Oakhurt's best streets and is within walking distance to all three schools, shopping, restaurants, parks and playgrounds. The highlights include a private drive, fenced-in back yard, screened-in porch, grilling deck, high ceilings, natural light, original hardwoods, renovated bath, kitchen and mudroom. 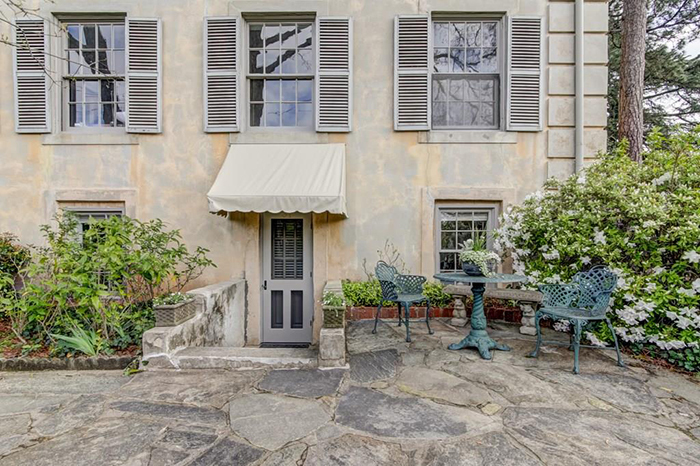 This house is such a treat with tons of fabulous details including an incredible backyard featuring a fireplace, built-in grill, croquet court, koi pond, playhouse with electricity and more. 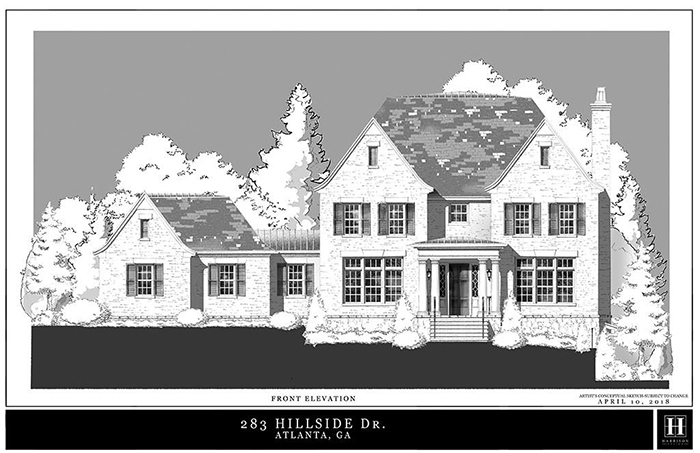 The home has a wraparound porch, fireside living room, separate dining room and an eat-in kitchen with custom cabinetry.